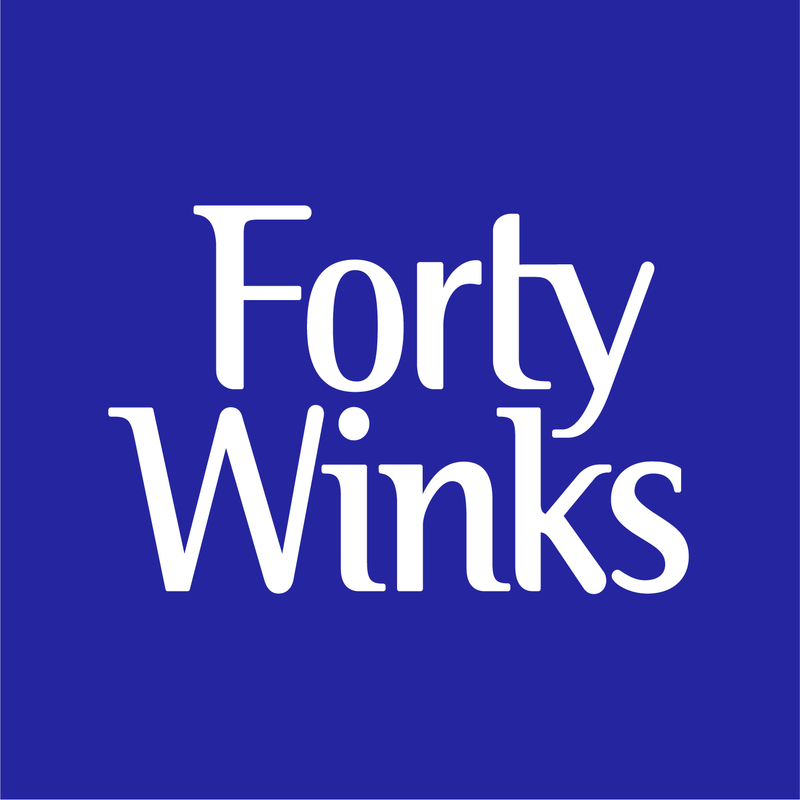 Forty Winks - Natural Latex Mattress Store Midland WA. 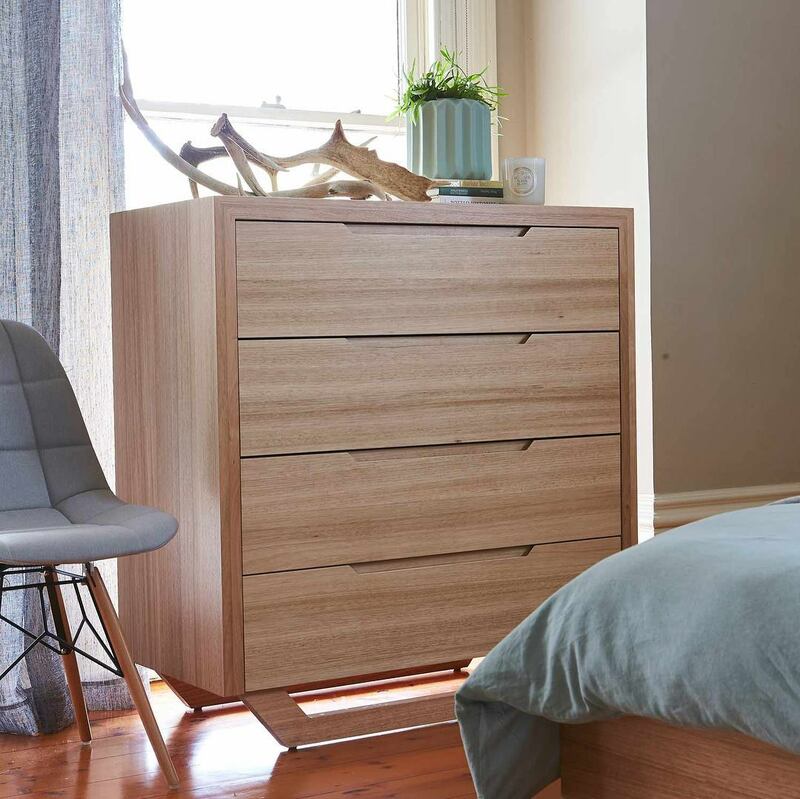 Forty Winks is a bed and bedroom furniture retailer which has been around for over 30 years. 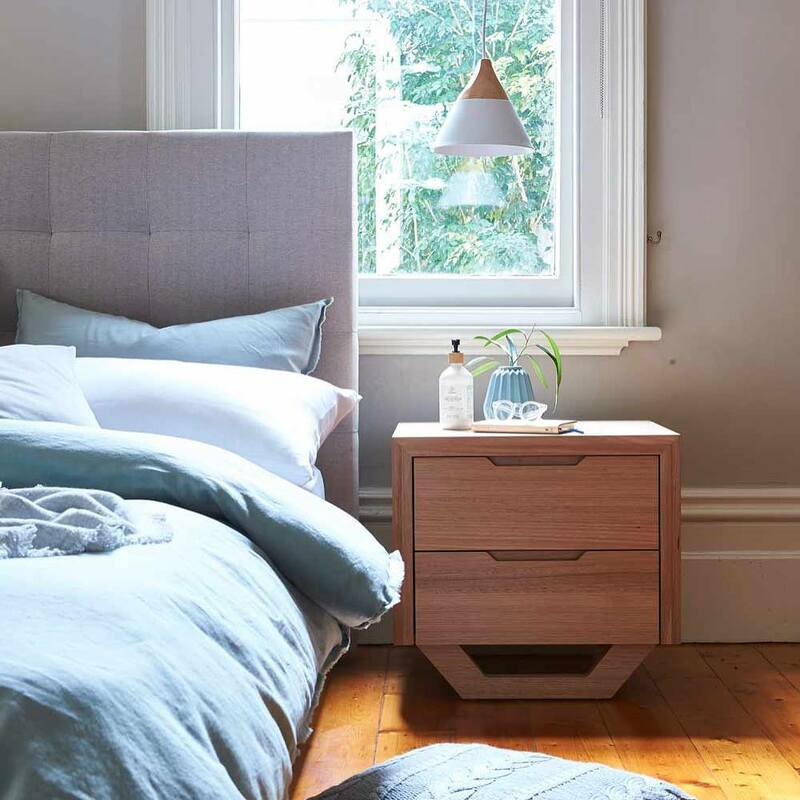 They first started in Victoria as a group of 6 mattress retailers. They decided to combine forces and build the brand we know today. Very quickly they spread across the whole continent and have now become one of the largest fully Australian owned companies in the country. There are over 100 retailers scattered across Australia, and this one is located in Midland,Western Australia. It is very close to the train station – you cant miss it! One of the latest tech innovations at Forty Winks is bedMATCH. It is a piece of software which is used to determine the perfect sleep product for your individual body shape and unique sleep preferences. It will aid and increase the accuracy of the already highly trained staff in order to truly find the perfect piece for you. Come over to Forty Winks in Midland, Western Australia, and ask for the sleep experts to guide you along with bedMATCH! Forty Winks employees are more than just sales representatives. They are true experts as every one of them combines their passion for sleep sciences along with regular product and industry trainings. 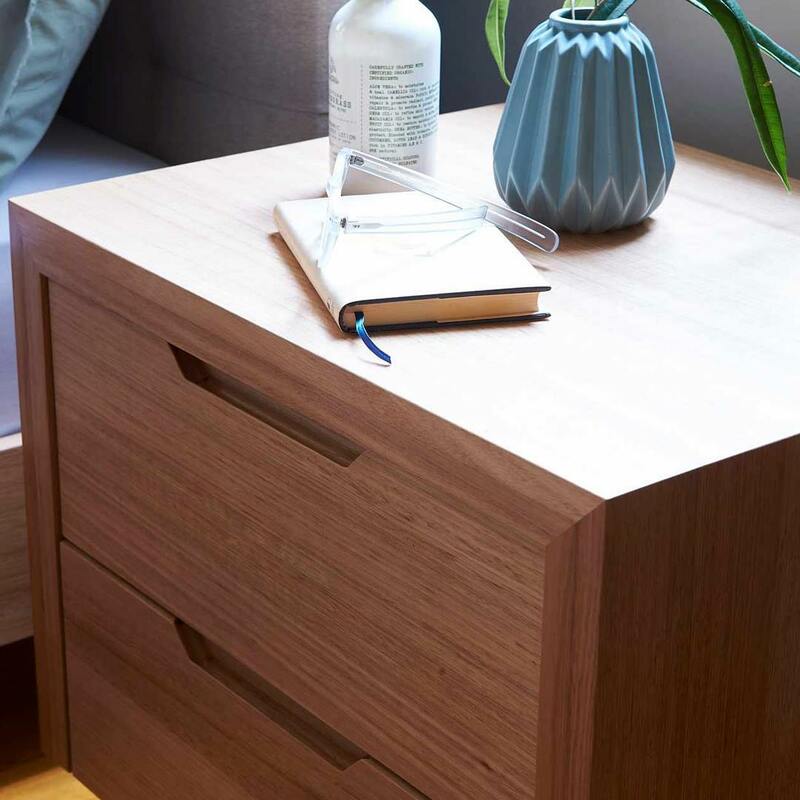 This ensures that they are always up-to-date on the latest innovations, tech, as well as findings in research in terms of sleep sciences and the connected health benefits of sleep through different comfort materials. 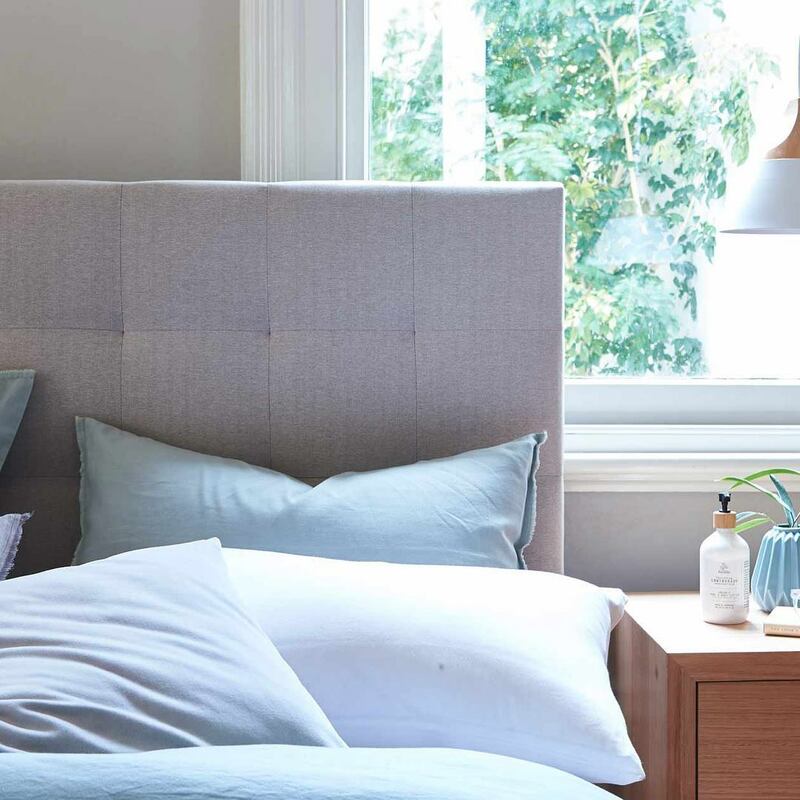 At Forty Winks, they understand that the inside of the mattress plays an immensely important role, while the cover should complement the comfort material inside. That is why they have A. H. Beard products in their stores. One of the best products at Forty Winks are latex mattresses, latex mattress toppers and latex pillows by A. H. Beard. One of the reasons they are so popular is because they have Vita Talalay latex inside, which is the healthy choice when it comes to comfort materials. Come and try the latex mattresses, latex mattress toppers and latex pillows out for yourself!